Contenta is an open source API-first Drupal distribution that makes out of the box decoupled Drupal accessible. 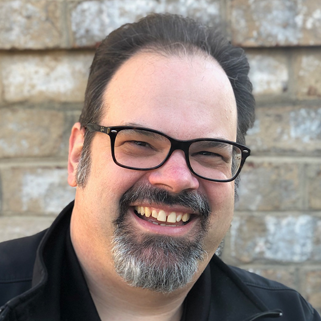 No need to install Drupal and figure out which modules and libraries that are needed to create a robust backend for your websites and applications. 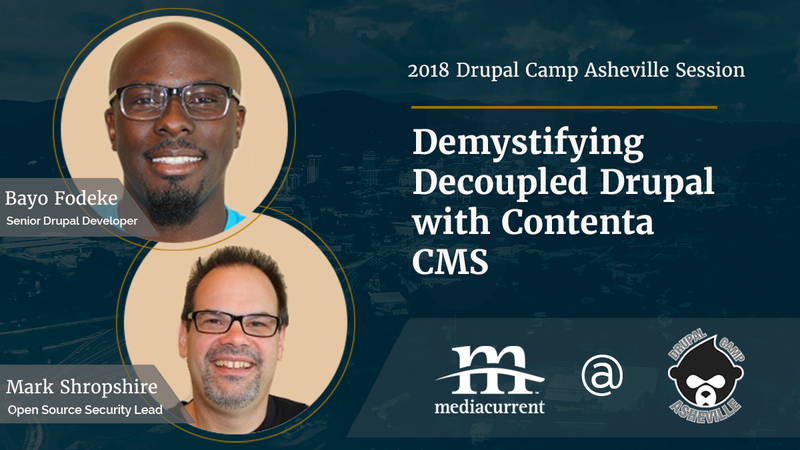 In this session from Drupalcamp Asheville 2018, Senior Drupal Developer Bayo Fodeke and Open Source Security Lead Mark Shropshire demonstrate how to install Contenta, working with included features, using demo content and consumers, and working with the Contenta community. The presentation kicks off with a discussion around the benefits of decoupling Drupal. Viewers can look forward to live Contenta install and feature demonstrations. In addition, live code examples show how various frontends interact with a Contenta backend.